CONCORD, Mass. 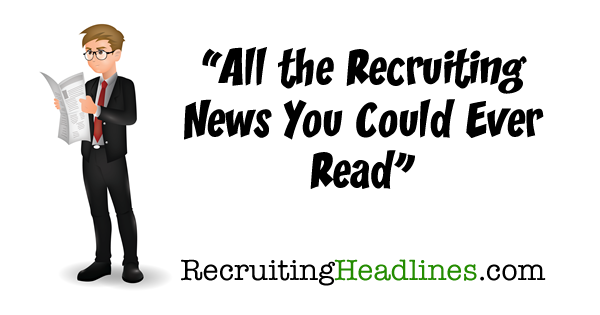 and BELFAST, Northern Ireland, July 10, 2018 — SmashFly Technologies, the leader in enterprise recruitment marketing technology, today announced its global expansion with a new strategic hub in Belfast, Northern Ireland. The sales, marketing, engineering and operations center will enable SmashFly to support its rapidly growing global customer base and accelerate development of new product features, specifically around artificial intelligence and support for GDPR compliance. The opening of the new Belfast-based center will create more than 70 jobs and bring nearly $4 million in salaries to the local economy. Initially focused on software engineering positions, SmashFly anticipates adding sales, marketing and operations talent as it scales up to support existing and new clients across the U.K. and Europe. Supported by a $600,000 investment by economic development agency InvestNI, Belfast was selected for its experienced technical talent, proximity to the U.S. and the rest of Europe, and its rich educational depth on AI and data science. 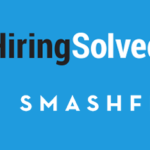 SmashFly’s platform delivers everything companies need — including CRM, Career Site, Job Distribution and Events solutions — to market their employer brand across all channels, develop and nurture targeted pipelines through intelligent automation and generate rich behavioral insight to personalize candidate experiences and optimize investments in real-time. 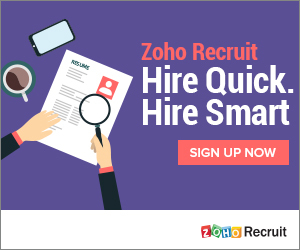 Driven by three core goals, SmashFly helps employers grow and understand their talent pipelines; enables recruiters to target their recruitment activity on the most high-value candidates; and empowers employers to provide candidates with a consumer-like recruiting experience. Privately held, SmashFly is backed by OpenView Venture Partners and Bessemer Venture Partners. The award-winning company serves more than 100 customers, including 25 of the Fortune 500. 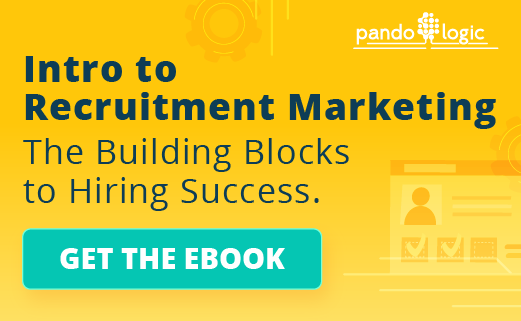 SmashFly provides the only enterprise-class recruitment marketing solution that supports a brand-led, relationship-based and data-driven strategy to help employers and recruiters make smarter hiring decisions. To learn more about SmashFly, visit www.smashfly.com and follow us on Twitter @SmashFly.